Madi was working as a janitor at her local college when she met a professor who encouraged her to pursue an education in welding. She was intrigued, and decided to give it a try. 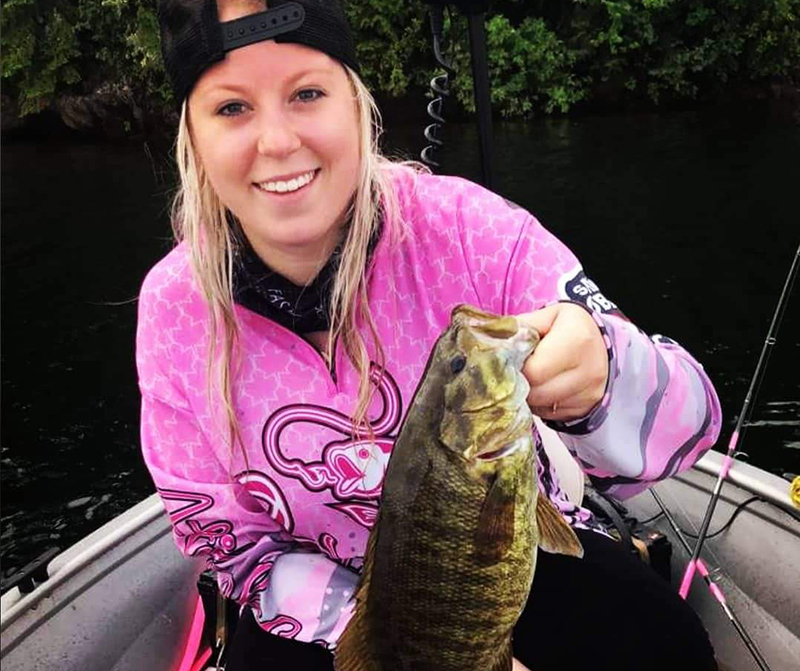 She earned her welding certification and began working at our Atikokan (Ontario) sawmill in June, 2017. Currently a level 2 operator, Madi has had the opportunity to try every position throughout the sawline, and her welding skills are still coming in handy for small jobs around the mill.